Move in ready! 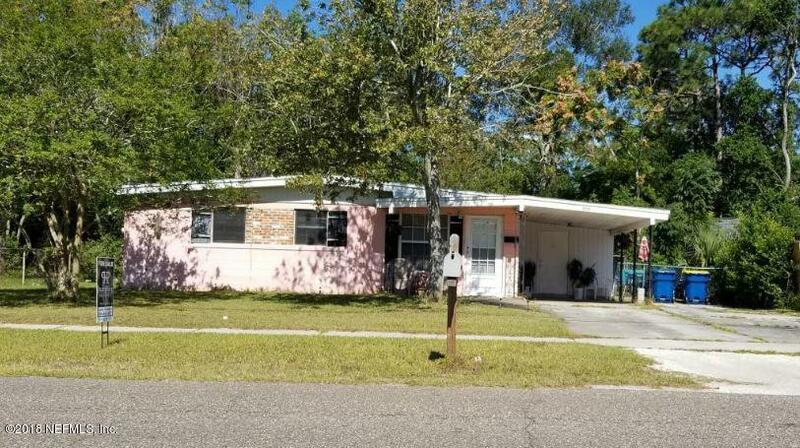 Perfect concrete block starter home across from Highlands Elementary School. 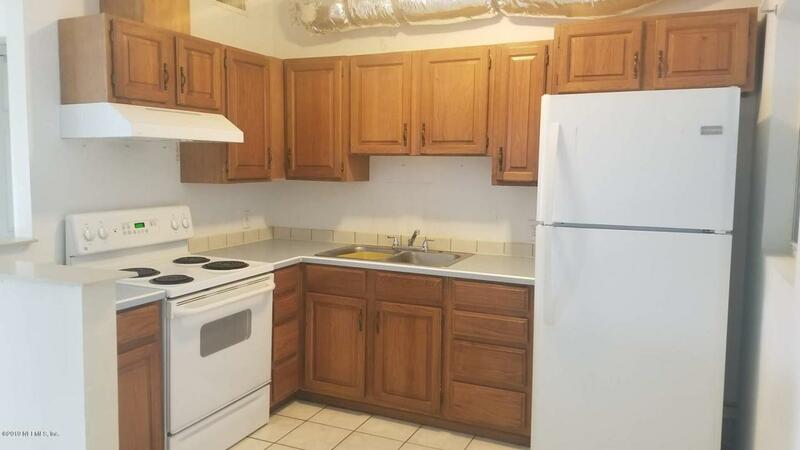 The kitchen and bathroom were updated four years ago. This well-maintained home has a spacious and fully-fenced backyard, attached garage (no door), plus a large sunroom. 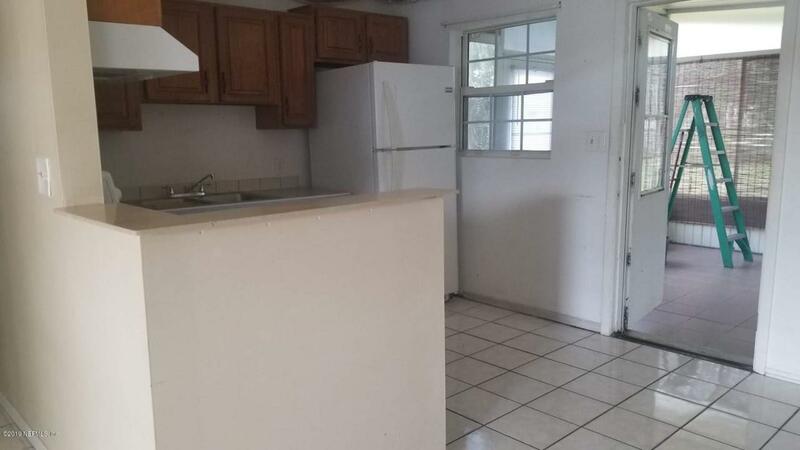 The home has a washer and dryer hookup, storage room, and has all tile flooring. Buyer to verify square footage. 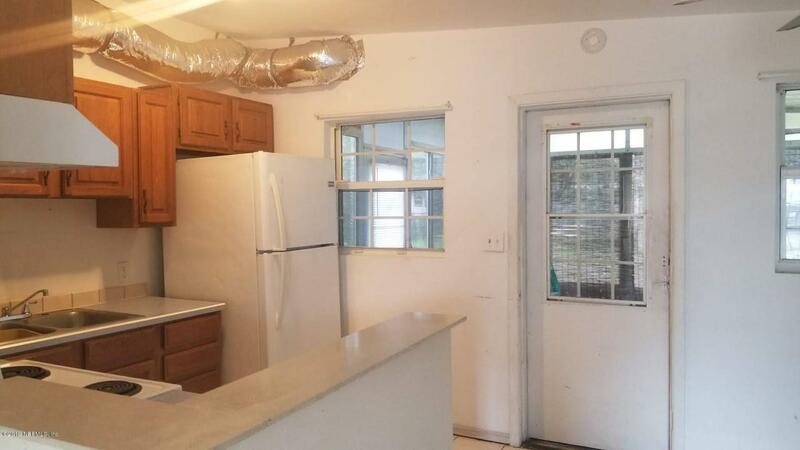 Tax website does not include sunroom (312 sq ft), the ductwork for heating and AC was recently installed. Base area is 816 sq ft. Conveniently located near major interstates and shopping. Schedule a showing today!